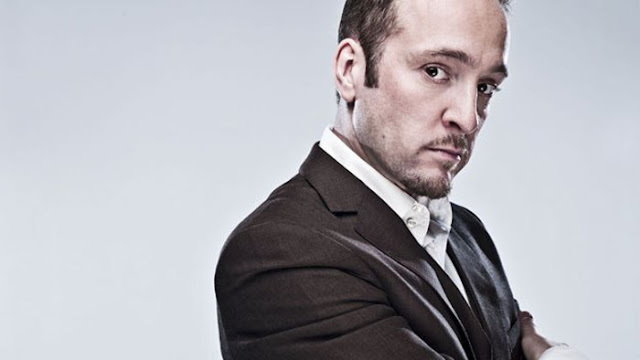 Derren Brown was born today, February 27, in 1971. He is an English mentalist and illusionist. Since his television debut on Derren Brown: Mind Control in 2000, he has produced several other shows both for the stage, and for television in both series and specials. He has also written books for magicians as well as the general public. Brown does not claim to possess any supernatural powers and his acts are often designed to expose the methods of those who do, such as faith healers and mediums. In his performances he often expresses that his effects are achieved through "magic, suggestion, psychology, misdirection and showmanship." While attending the University of Bristol, he attended a hypnotist show by Martin S Taylor, which inspired him to turn to illusion and hypnosis as a career. As an undergraduate he started working as a conjuror, performing the traditional skills of close-up magic in bars and restaurants. In 1992, he started performing stage shows at the University of Bristol under the stage name Darren V. Brown (the "V" is for Victor). Many of Brown's shows have generated controversy. In 2007, BBC News listed two of Brown's shows (Russian Roulette and Seance) in a list of examples of Channel 4's "legacy of controversy." In 2013, Brown said "Controversy has never interested me for its own sake. It's always been about doing stuff that feels dramatic." Public complaints that Russian Roulette was distasteful, made light of suicide and promoted gun culture were ultimately rejected by the regulatory authority, Ofcom, on the basis that the context and warnings given were sufficient; additionally, the use of a 15-minute delay would have ensured no viewer would have seen the result of any mistake. The police had also warned that the show might inspire copycat acts. In an interview in New Scientist in 2005, when asked how he "acquired his psychological skills", Brown says that he learned skills as a hypnotist, which he was not sure how to apply until he started performing close-up magic. When asked whether he is able to detect lies, Brown claimed to be able to read subtle cues such as a micro-muscle movements that indicate to him if someone is lying. Concerning his apparent success at hypnotising people, he stated that he can normally spot a suggestible type of person and chooses that person to be his participant. He believes that the presence of a television camera also increases suggestibility. 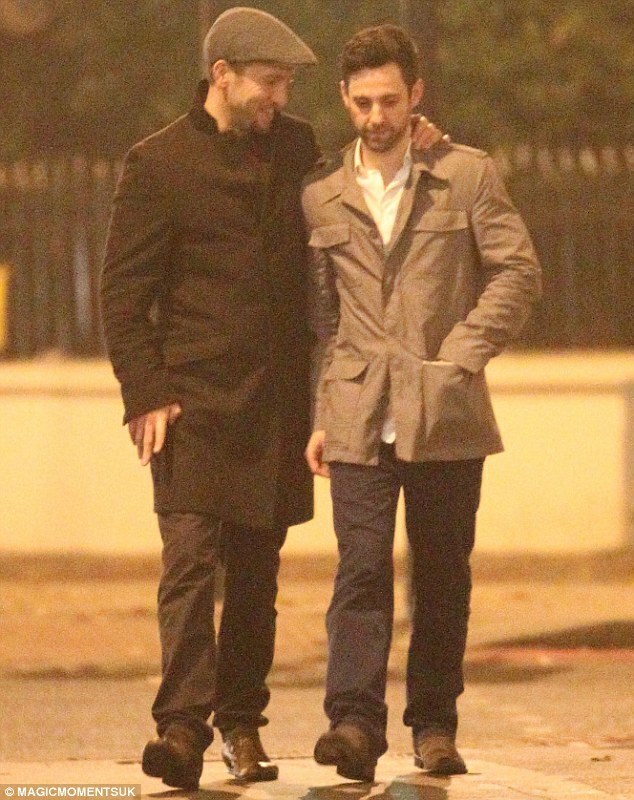 Brown came out as gay in 2007, and is in a long term relationship with a designer. He came out late in life—his parents were not Christians, but they sent him to Bible classes from age 5, believing it was the right thing to do. In an effort to deal with issues of self-esteem and sexuality, Brown became a committed Evangelical Christian in his teens in order to present a confident, asexual, character. By his twenties he had decided that his belief in Christianity had no basis, and became a committed atheist. He turned to the character of the eccentric, caped magician to fulfil the role. He's a fascinating character and become a very big name here, though I've never been able to watch any of his acts on TV for very long as they quickly make me uncomfortable - even though not nearly as manipulative as some others (such as hypnotising people from audience to be a dog, for instance, or to fancy another person - things which I fail to find 'funny' at all), but Darren B. is much more respectful. Controversial, yes - but so what? I like it that he doesn't suffer fools gladly.